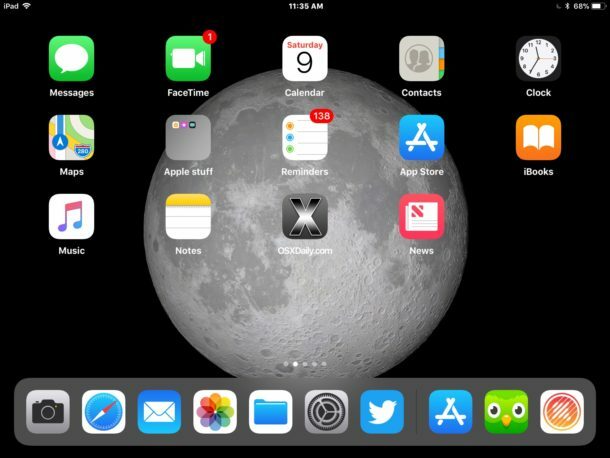 Apple typically includes a series of new wallpapers with each major new operating system release, and iOS 11 will apparently be no different. Though they are not included in the beta releases of iOS 11, a freshly discovered GM (Golden Master) build of iOS 11 was found on an Apple website and it includes a collection of 20 nice new wallpapers for iPhone and iPad. The leaked iOS 11 GM build was located here on apple.com and was quickly downloaded and sorted through by a variety of tinkerers and the curious. 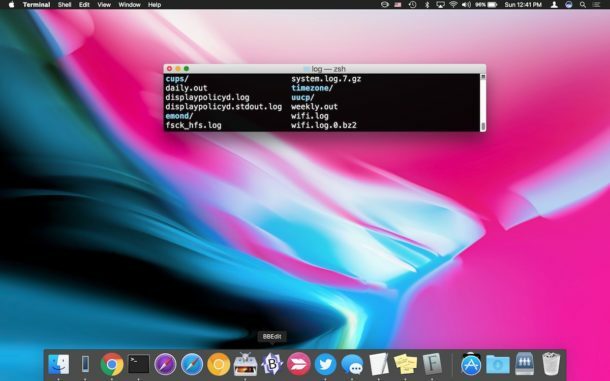 9to5mac then took the time to gather the various wallpapers from the build and bundle the images into two separate zip archives for iPhone and iPad which can be downloaded from the links below. Of course if you don’t want to bother with these iOS 11 GM wallpapers then installing the final version of iOS 11 when available will also include the images too. Nice RGB wallpaper and cool. It’s so minimalist and elegant. I’m trying update iOS 11 on my iPhone 5S. I disagree about these images. They are freshman design school quality, and repetitive of past wallpapers. Apple has issued incredible new images in the past, this ain’t the year. Is there a LGBT element to these new images? No, but I see a lot of people confusing this. 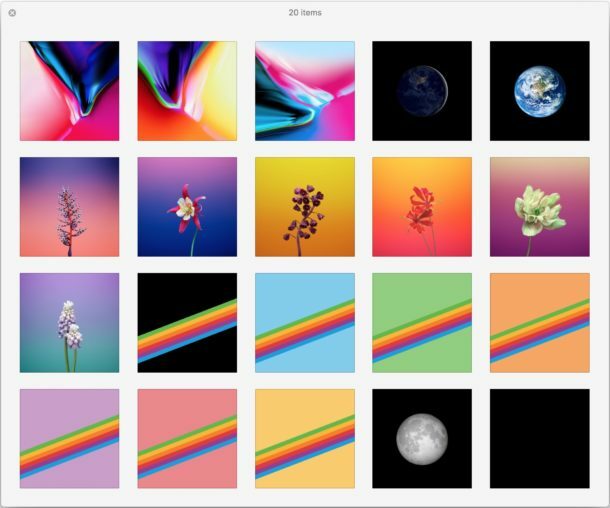 The rainbow wallpapers with the rainbow are based on the old Apple logo. Apple used to have a rainbow logo, but they changed in the late 90s to the white/black logo. 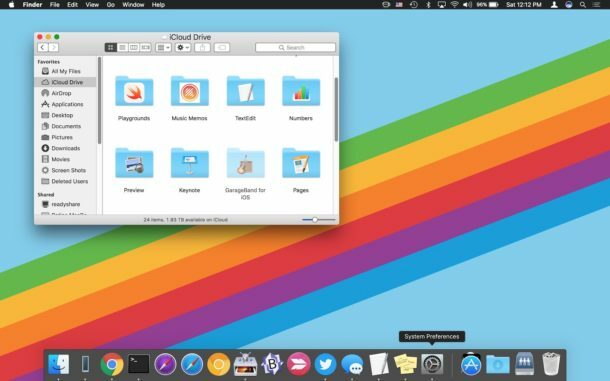 If you look at older Macs you will see the old rainbow logo. I am not sure why Apple changed it away from the rainbow.